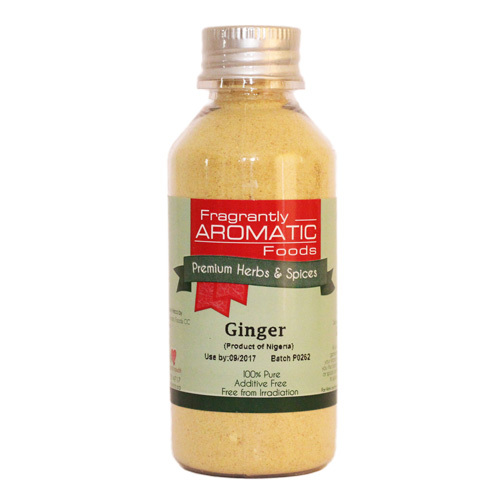 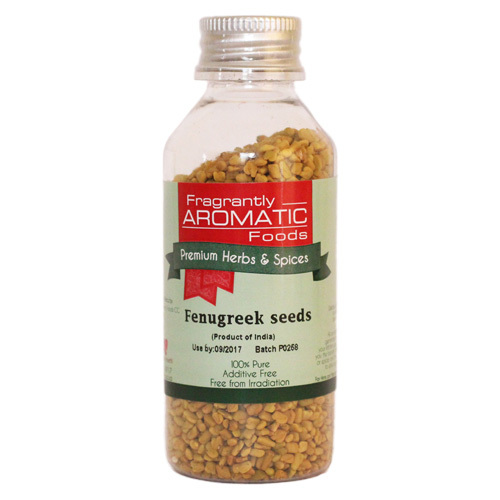 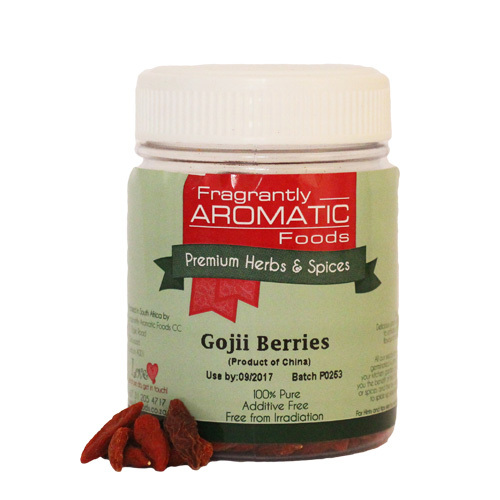 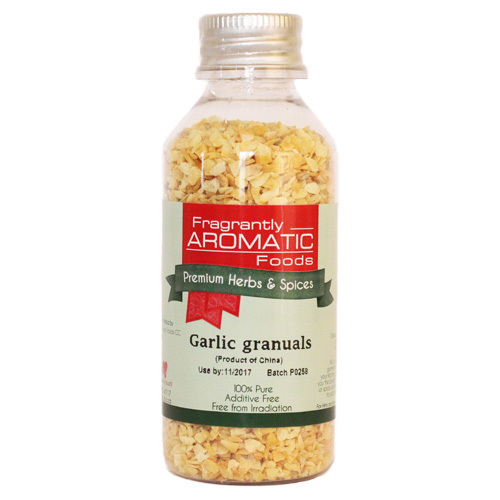 A kitchen essential this powerful flavour is used in thousands of dishes. 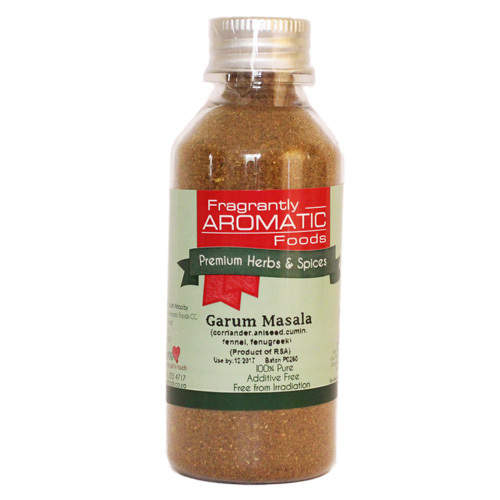 The meaning of the words garum masala means warm spice blend. 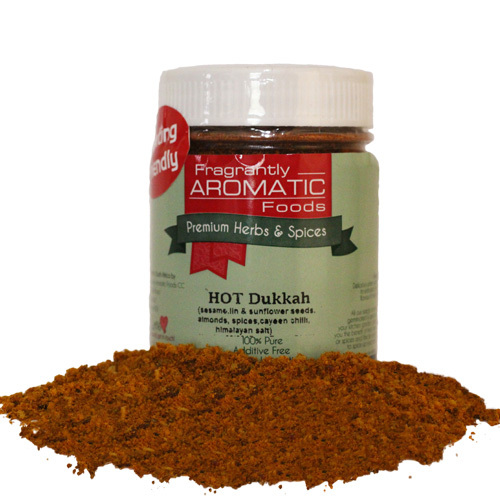 The spice blend can be sprinkled over a finished dish to enhance the flavours or used in the early stages of cooking to flavour a dish. 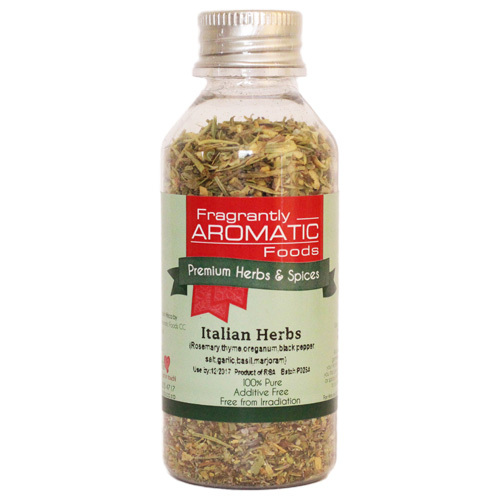 A wonderful blend of all things essential for Italian cooking. 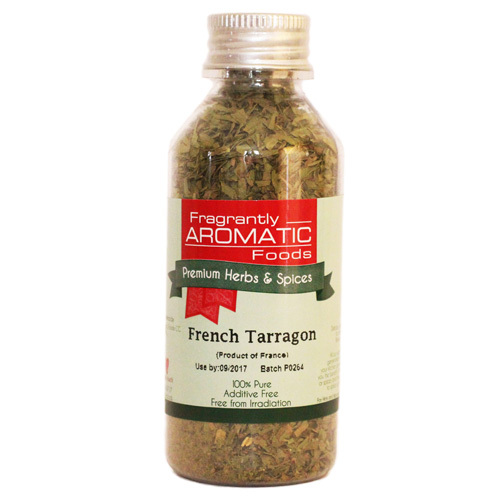 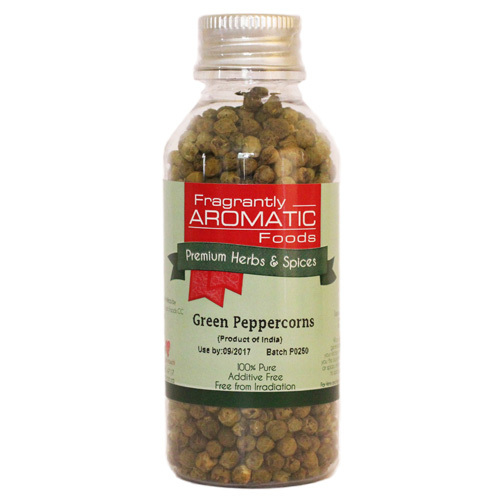 Rosemary, thyme, origanum, basil, garlic, salt, peppercorns make this a super seasoning when cooking. 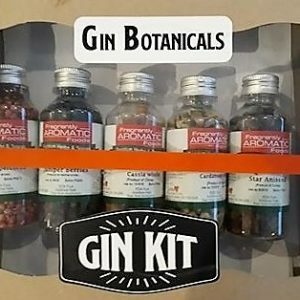 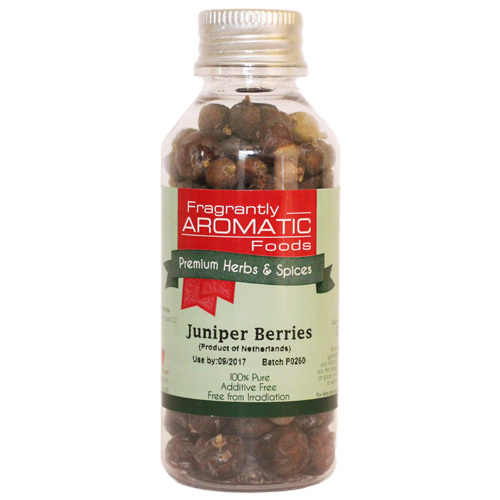 The main ingredient of gin, juniper berries are best used to flavour rich dark meats like game birds, venison, duck, rabbit, pork and lamb, they assist in cutting the “wildness” of meats with their strong gin flavour and slight bitterness. 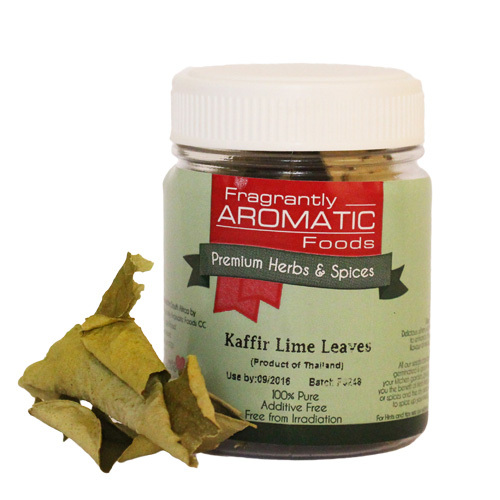 A must in Thai cooking the leaves impart a distinct lime-lemon aroma.